Caris Foundation has organized over 1500 major surgeries in Kenya for those without access to medical care. 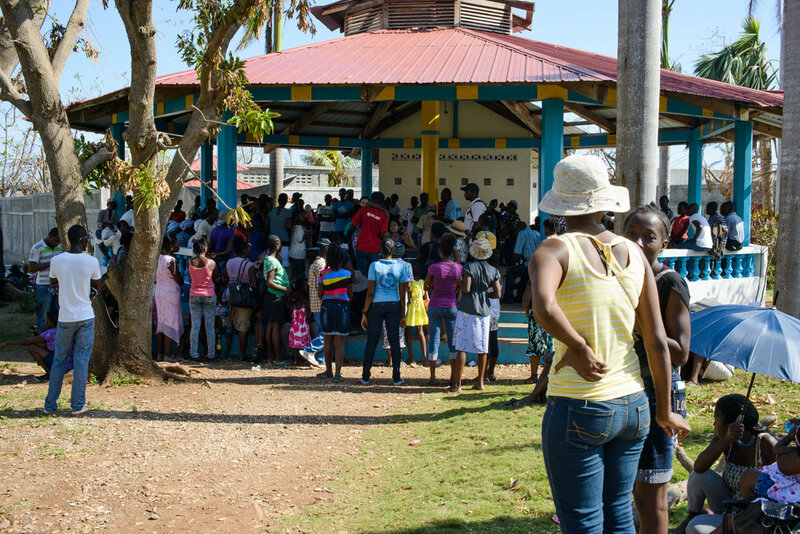 Our general surgery camps were led by John Bailey, DMD, a global medical ambassador for the poor. He recently retired from Caris Foundation after serving as Medical Director for over ten years and leading medical camps around the world. Dr. Bailey leaves a legacy of serving humanity with a kind and gracious heart. 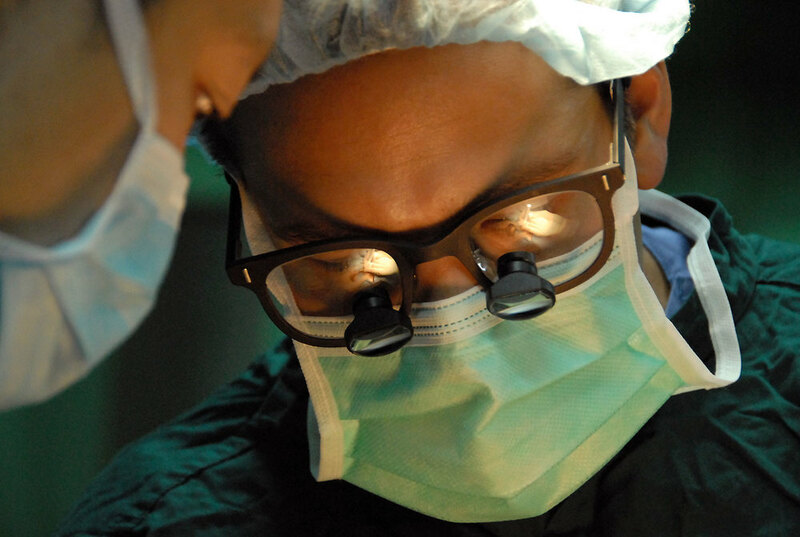 The Caris Foundation head and neck surgeries are led by James Netterville, MD, Professor of Otolaryngology and Director of the Head and Neck Oncologic Surgery at Vanderbilt University and one of the world’s foremost head and neck surgeons. Dr. Netterville and his Vanderbilt-based team train and empower local medical personnel on many levels from sterilization and instrument care, nursing skills, pre and post-op care, surgery skills, and anesthesiology. Through a partnership with the Kenya Ear Nose and Throat Association our head and neck team train other African ENT surgeons. These surgeries are in partnership with the Tawfiq Hospital in Malindi, Kenya, who graciously hosts our surgeries. 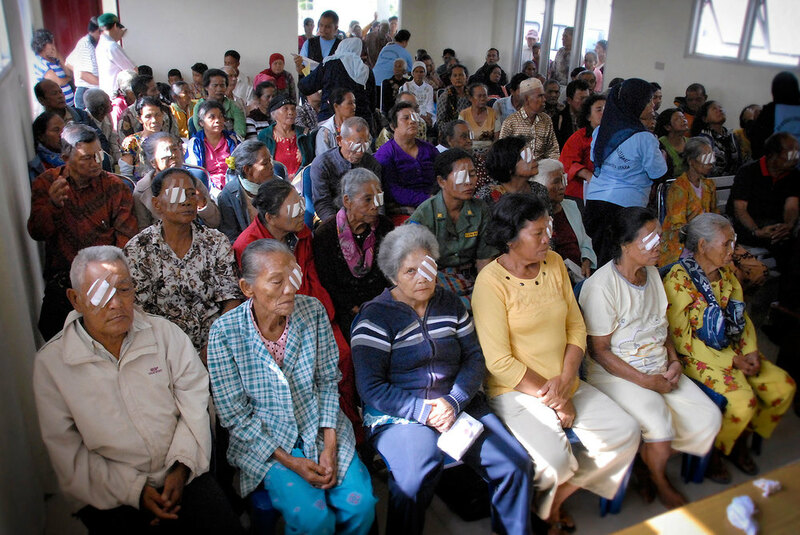 More than 5,000 cataract eye surgeries have been completed since 2005, primarily in Indonesia and some in Guatemala. 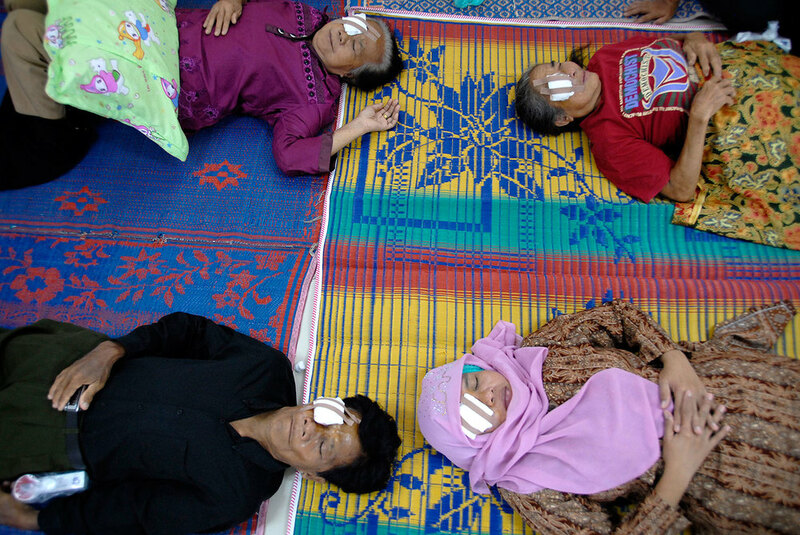 Caris works in partnership with Body & Soul Ministries to conduct spring and fall cataract surgeries in multiple sites of Northern Sumatra and on the island of Nias. We employ local Indonesian surgeons, nurses and helpers to coordinate the whole process, from screening to transportation. 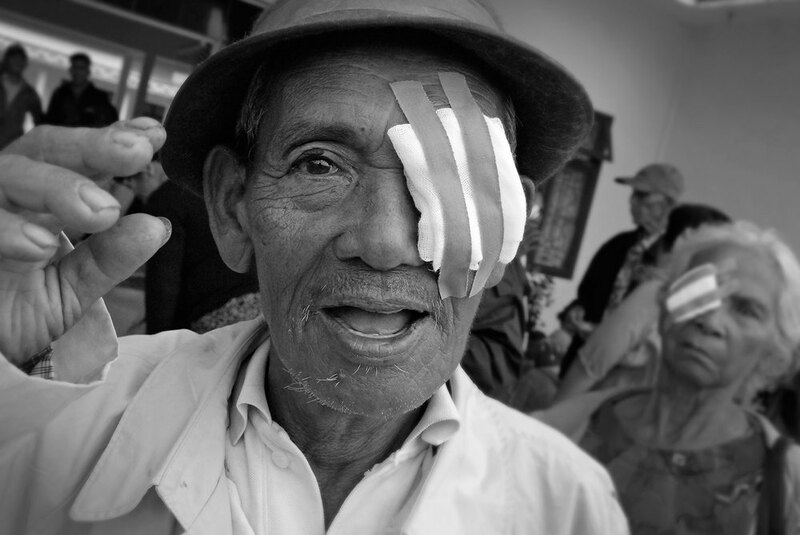 Our goal is to perform approximately 700 eye surgeries in Indonesia each year. 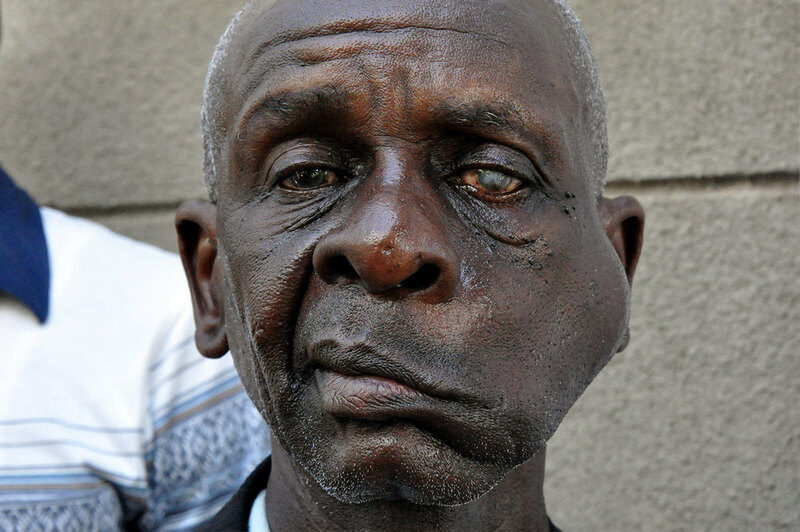 These high impact surgeries take very little time, are cost effective, and immediately restore sight to the blind. There are so many heart-warming stories of families whose lives have been changed through receiving the gift of sight. The video below chronicles just one of those lives. 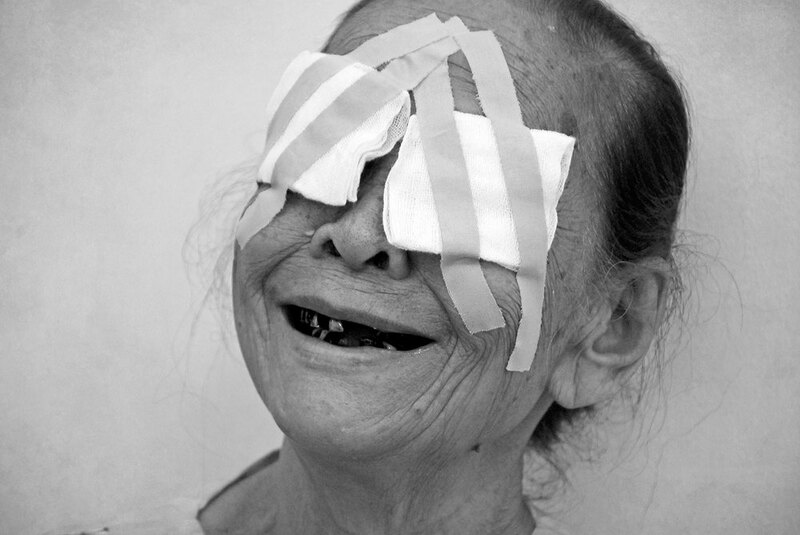 Watch the story of Rosdiana, a 75 year-old great grandmother who was blind for three years. Caris Foundation has facilitated over 800 cleft lip and cleft palate surgeries. 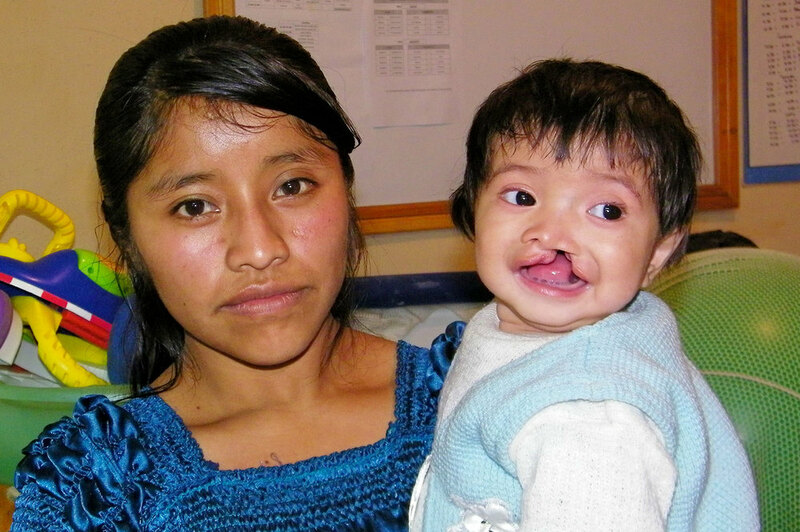 When children are born with a cleft lip or cleft palate they are often ostracized and face a lifetime of isolation. This operation gives them the gift of normal living and acceptance. 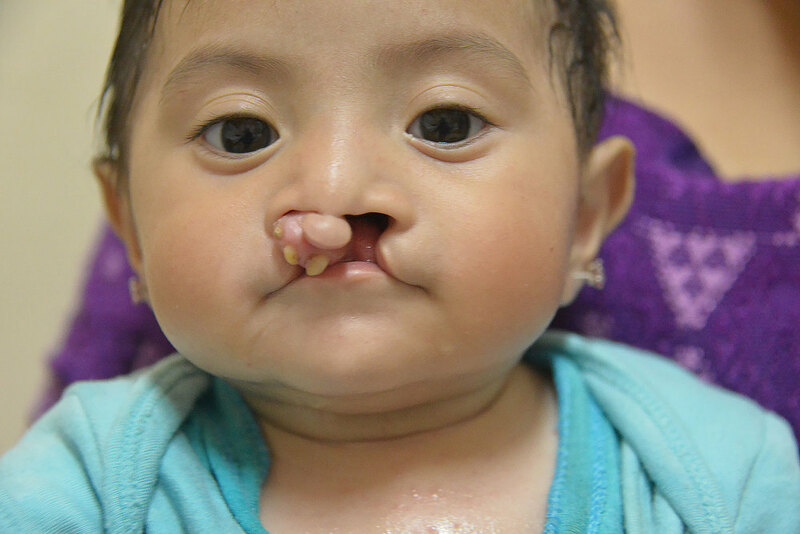 In partnership with Health Talents International, we sponsor cleft lip and cleft palate surgeries operating at Clinica Caris, deep within the interior highlands of Guatemala. 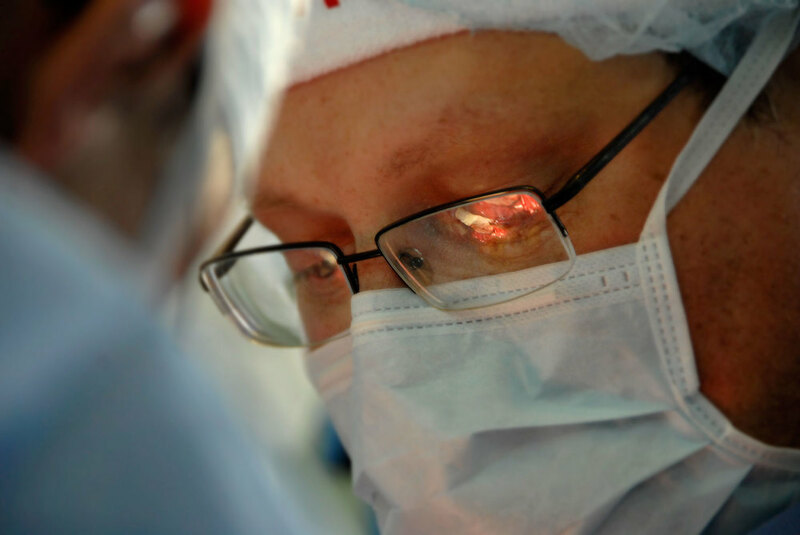 Caris Foundation also sponsors surgeries in various cities in China in cooperation with Chinese Agape Foundation. Caris Foundation responds quickly and efficiently to different forms of disasters across the world. We provide food, water, and assistance for thousands of desperate people worldwide. Many people are now living happy and healthy lives despite disaster because of a quick response in their time of need. 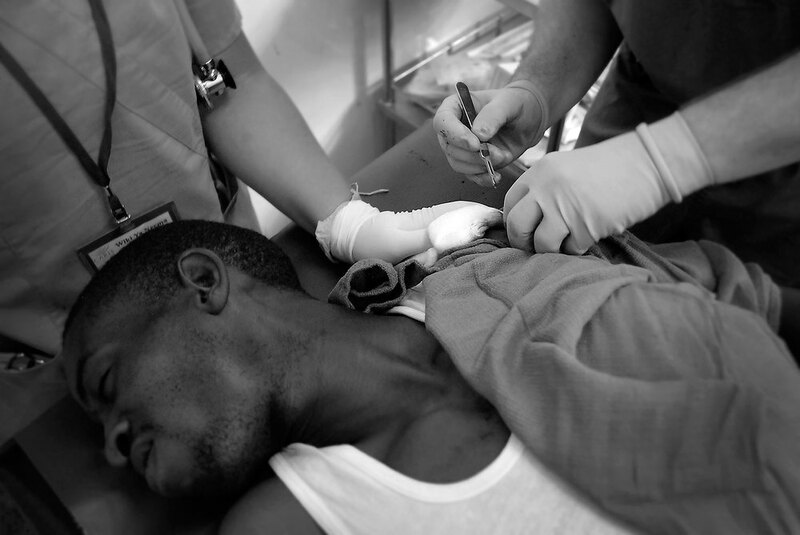 Haiti - Earthquake 2010: Staffed a team of doctors and nurses to operate a mobile hospital attending to medical needs. Haiti - Hurricane Matthew hit Southern Haiti in October 2016, affecting over two million people. Caris instituted a partnership field hospital that treated over 7,000 people in three weeks. Caris staff rebuilt homes and were involved in restoring agricultural activities destroyed in the storm. Philippines - Typhoon Haiyan 2013: Delivered food, water and supplies to those affected by the devastation. Kenya - Drought 2009 and Flood 2013: Provided relief by delivering food and assistance to several thousand people.